Farting is pretty gross really, isn’t it? However, you might rethink letting one go every now and again if you realised what the alternative was. 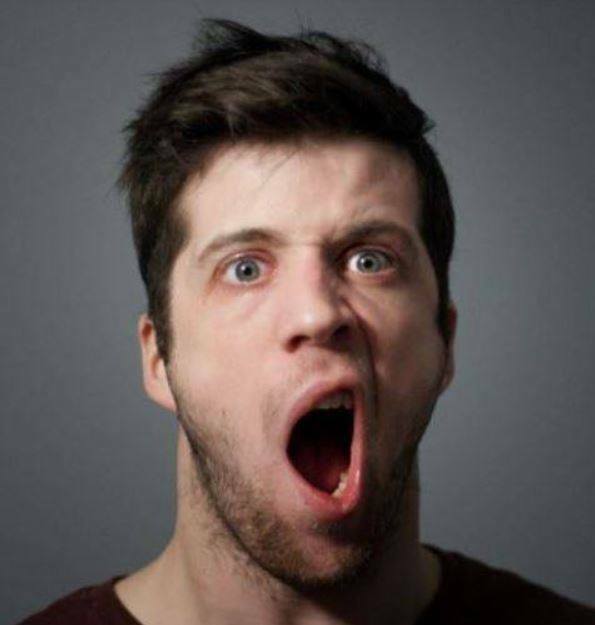 In case you weren’t already aware, if you hold in a fart there is a decent chance that it will get out anyway, just through your mouth instead. Mmm. That’s a lovely thought, no? Apparently, it’s a scientific fact, too. According to the University of Newcastle’s Professor Clare Collins – a dietetics and nutrition expert – holding in your guff can cause something called ‘abdominal distention’. That process causes some of the fart to be absorbed and then exhaled through your breath. OK, it’s not going to come out of your mouth with a parp or a squeak and stink the room out, but it’s not exactly a nice thought either, is it? You could also be at risk of a condition called diverticulitis – although research hasn’t proven this as a fact yet – whereby your stomach lining becomes inflamed by small pouches formed in it. The take-home message from this is simple. If you have to fart, just get on with it. OK, maybe go out of the room, or try to do it in a tactful manner, but it’ll eventually be better off if you just let it go. After all, it’s a totally natural response to the body attempting to break down and digest food. As your stomach and digestive system get to work on the food you’ve eaten, it inevitably produces some gas. As mentioned, some of that is absorbed and then exhaled (gross) and some of it comes out the back doors, if you follow me. We all do it, too. 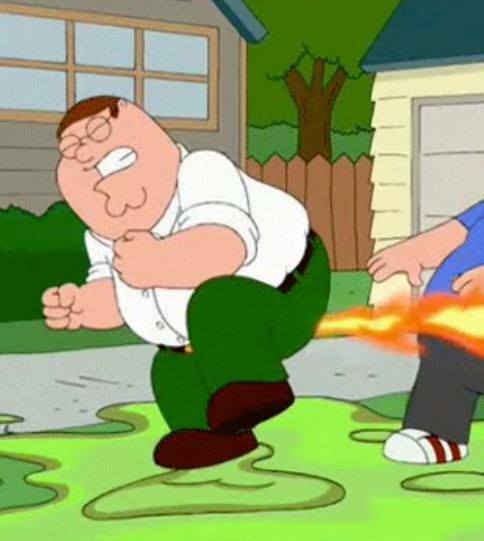 A recent study suggested that the average person farts eight times each day. That can be one fart, or a series of smaller farts counting as one. Look around you – statistically, someone nearby to you just farted. Professor Collins explained: “”It can be from swallowing air, or from carbon dioxide produced when stomach acid mixes with bicarbonate in the small intestine. As for the stench, that’s to do with what you eat. Sulphur contains gases that stink – therefore controlling your diet also allows you some control over whether your farts smell awful. Bad news for aeroplane passengers, though. Collins also said that people on board aircraft are more prone to bouts of flatulence.